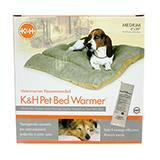 Arcata Pet carries the products you need to keep your pet warm, indoors and out. 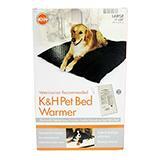 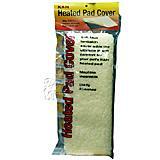 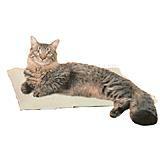 For your pet's comfort use this cover on the Outdoor Heated Kitty Pad. 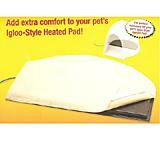 For your pet's comfort use this cover on the Small Igloo-Syle Heated Pad™. 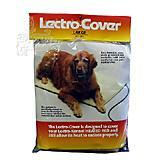 For your pet's comfort use this cover on the Large Lectro-Kennel. 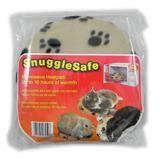 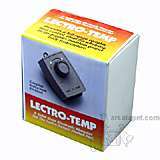 For your pet's comfort use this cover on the Small Lectro-Kennel.